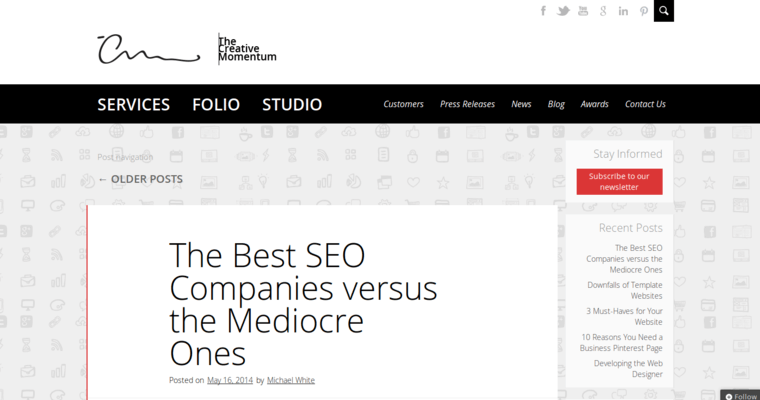 A refined and striking website can work wonders for companies. Excellent websites often lead to higher traffic, higher engagement, and more opportunities to pull in revenue. With that in mind, not all businesses excel at Web design. 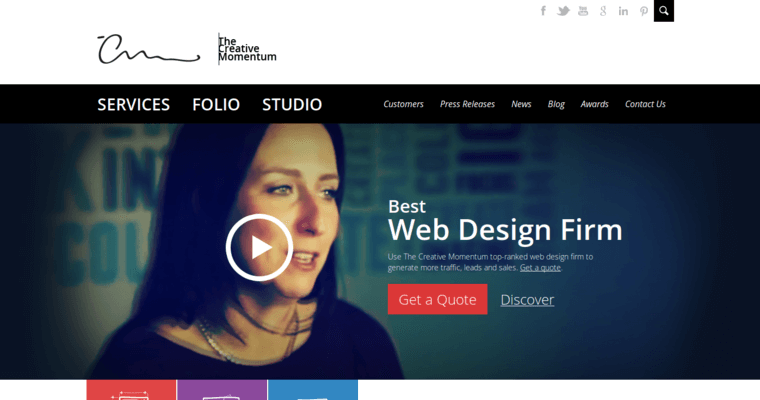 The experienced experts at The Creative Momentum know everything about today's Web design principles. These designers and developers can take a company's basic vision and turn it into an incredible website. Every website is built from scratch, so clients end up with unique websites. 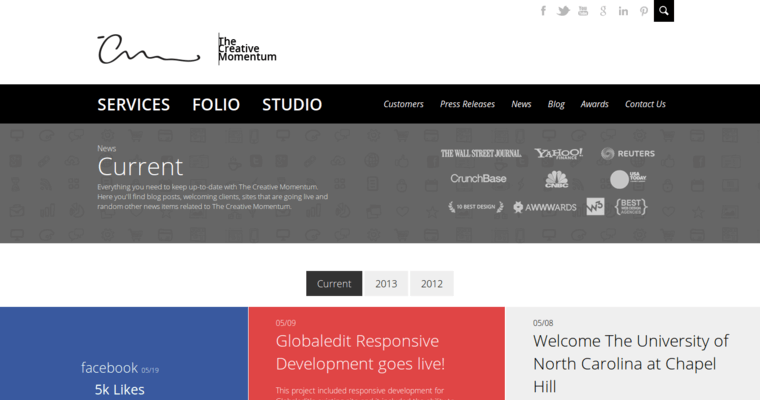 When building a website, The Creative Momentum starts out by getting to know individual clients. A team of experts analyzes a client's current situation and future goals before creating a concept for the website. That concept is then taken and transformed into a functioning website over a short period of time. At that point, clients end up with a fully functional website that draws in the intended audience with ease.